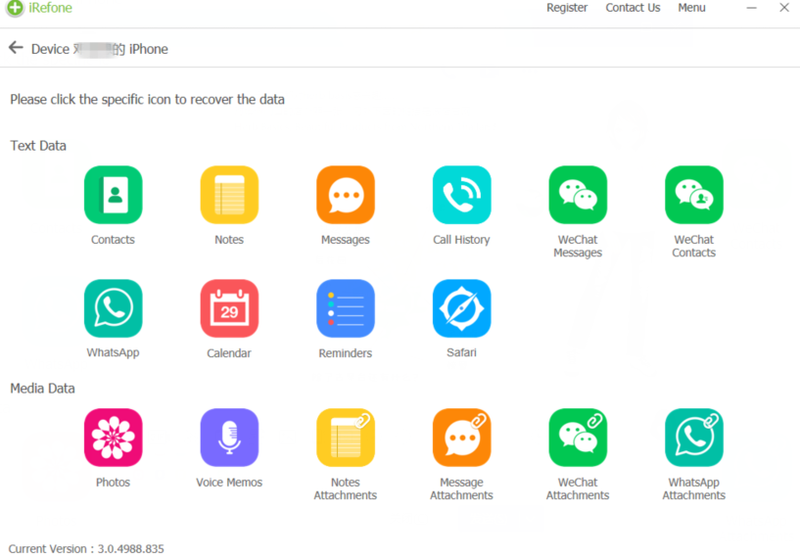 When you want to get back your WeChat attachment selectively, but not the whole backup from iTunes or iCloud, iRefone can help you out. 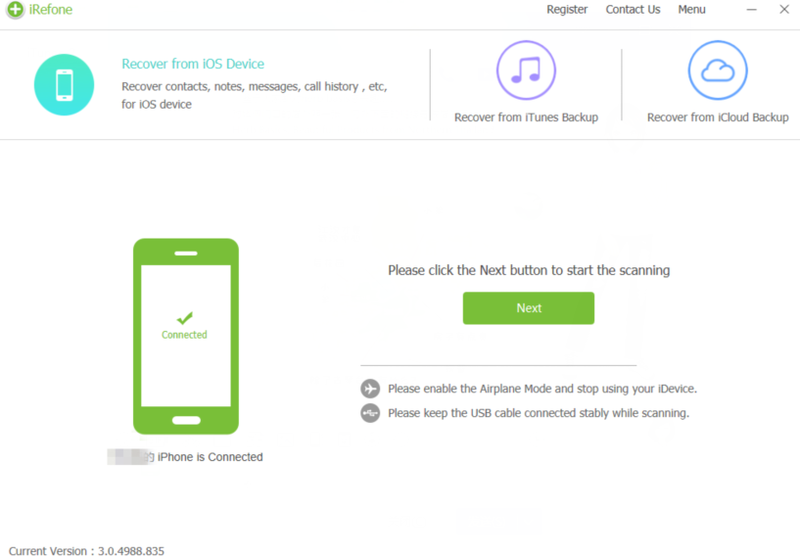 iRefone is a professional iOS data recovery software, it can help us recover iOS data with three recovery mode, that is Recover from iOS Device, Recover from iTunes Backup and Recover from iCloud Backup. So it can help us extract data from iTunes and iCloud backup selectively and doesn’t need us to erase all content and settings. For Mac guys, plesae get iRefone for Mac. 1. Run iRefone, choose “Recover from iTunes Backup”, and all your backup files on iTunes will show up. 2. 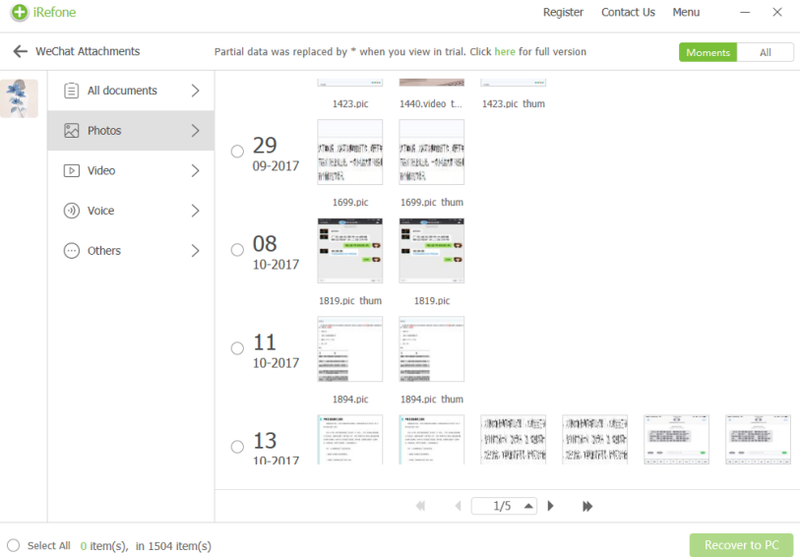 Then find the backup files you need, click “Select” at the end of the files you need, and we’ll enter the new interface with many data icon and media icon that iRefone can recover. Find and click “WeChat Attachment” icon, and it will be scanned by iRefone. 3. After scanning, you can preview and choose WeChat photos and video you need, tap on “Recover to PC”, and choose folder path to save them. 1. 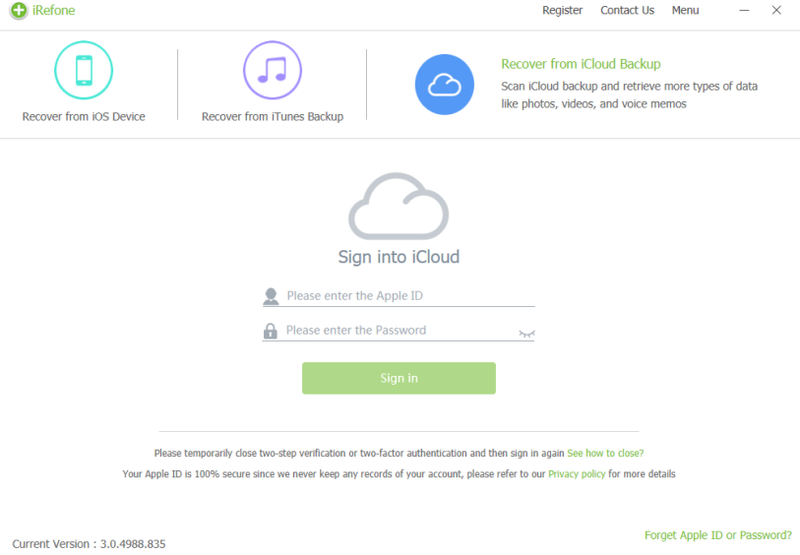 Run iRefone, choose “Recover from iCloud Backup”, log in it with your Apple ID and password. 2. 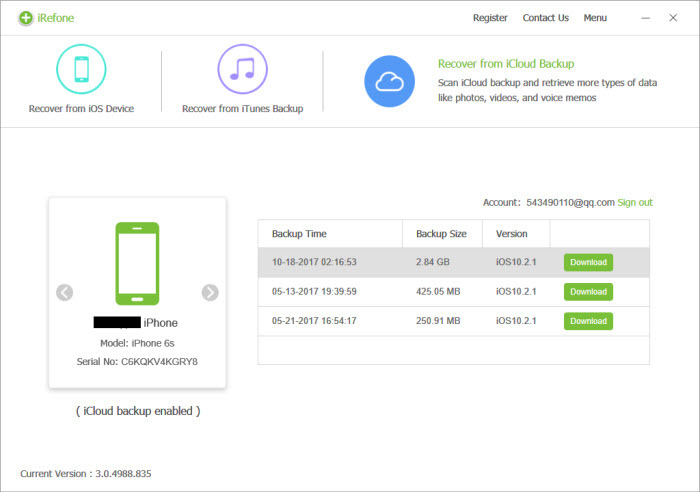 When log in, all your backup files on iCloud will show up, find the backup files you need, click “Download” at the end of it. 3. 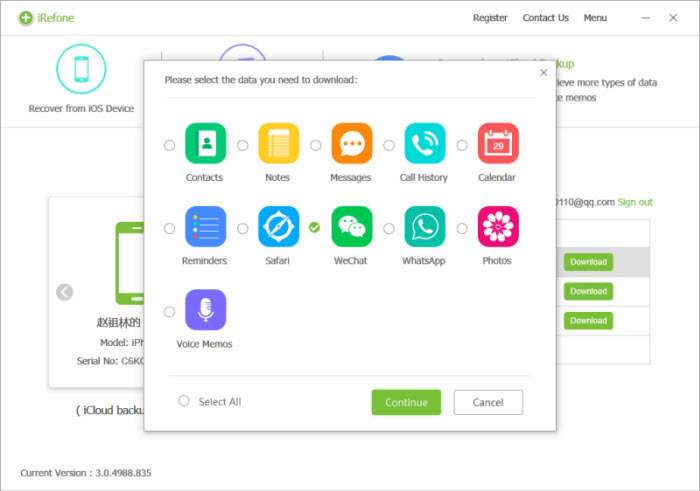 After downloading, we’ll enter the new page with many data icon and media icon that iRefone can recover, find and click “WeChat Attachment” icon, and it will be scanned by the software. 4. When finish scanning, you can preview and choose WeChat attachments you need, tap on “Recover to PC”, and choose folder path to save them.